Mazda Forum > Mazda Model Discussion > Foreign Mazdas > Mazda premacy, 2.0 DITD, meaning of the blinking light? 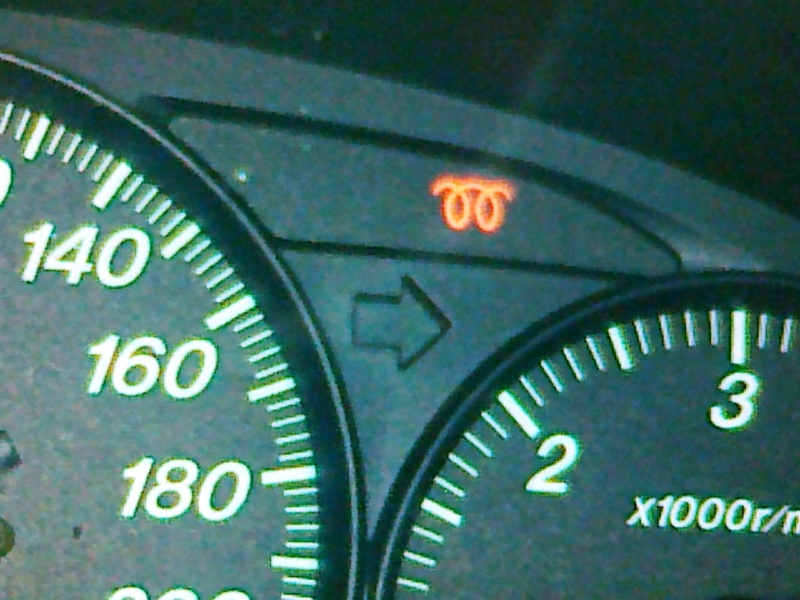 Mazda premacy, 2.0 DITD, meaning of the blinking light? I own mazda premacy, 2.0 DITD, 101hp, 74kW, year 2002. I have one yellow signal lamp blinking constantly and with regular intervals. In the manual it says that it blinks when something is wrong with the the fuel heaters (all diesel engines have them - my mazda have 4). I checked all of them and 2 didnt work. I changed those 2 and now all 4 are working good, but light keeps blinking. P.S. Please see attached image. this light is for the glow plugs which are there to aid cold starting. this light should come on for a few seconds when the ignition is switched on and then go out. if it blinks it signifies an error. its worth changing all the glow plugs together to ensure good cold starting. also check the relay that controls them. this should be located in the engine bay fuse box.